Moto’s E lineup mainly consists of low-end and affordable phones, perfect as your first or when you don’t need any fancy features as we can find in flagships nowadays. Some renders of the upcoming Moto E4 has now been leaked, so you can take a look at the eventual design later in this article. The button on the front will probably work as a home button and a fingerprint reader since we can’t find a scanner on the rear. The E4 will not sport dual camera lenses on the back, according to this render. The image was made by Roland Quandt from Winfuture.de and posted on his Twitter account, so take this with a grain of salt right now. As mentioned before, this handset is expected to come with low-end specs. A 5.5-inch 720p HD display is covering the front, while a MediaTek MT6737M chipset, 2-3GB of RAM, and 16GB of built-in storage are hidden under the chassis. However, you can expand the 16GB of storage if you want to. 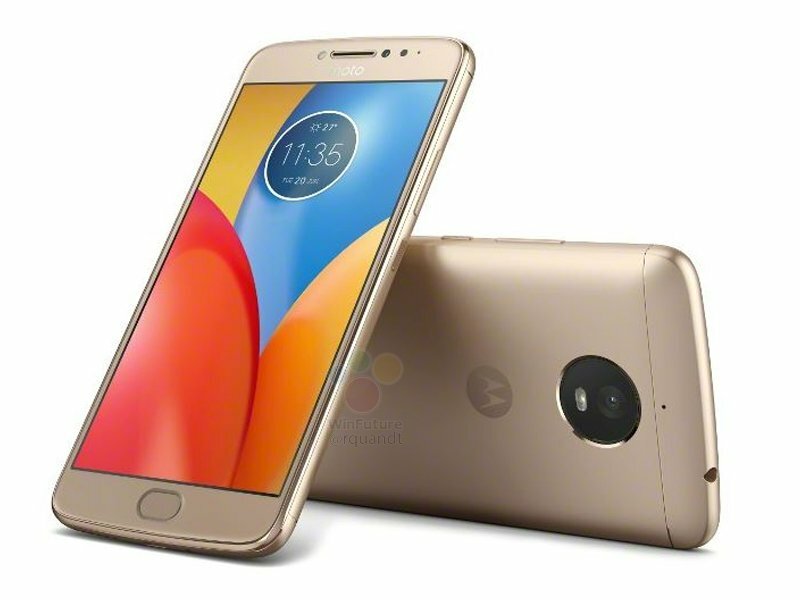 The 13MP rear camera is located over the Moto branding, and the 5MP selfie-shooter can be found above the screen. The Moto E4 is also rumored to come with Android 7.1.1 out of the box. One of the best features of this device will definitely be the 5,100mAh battery, which hopefully will last pretty long. The release date and price for this handset is still unknown. Are you interested in this phone? Don’t forget to leave you thoughts below and check our website and social media often for the latest tech news!